Cinco de Mayo isn’t actually Mexican Independence Day like many believe, it’s a celebration of the Mexican Army’s defeat of French forces in the Battle of Puebla. 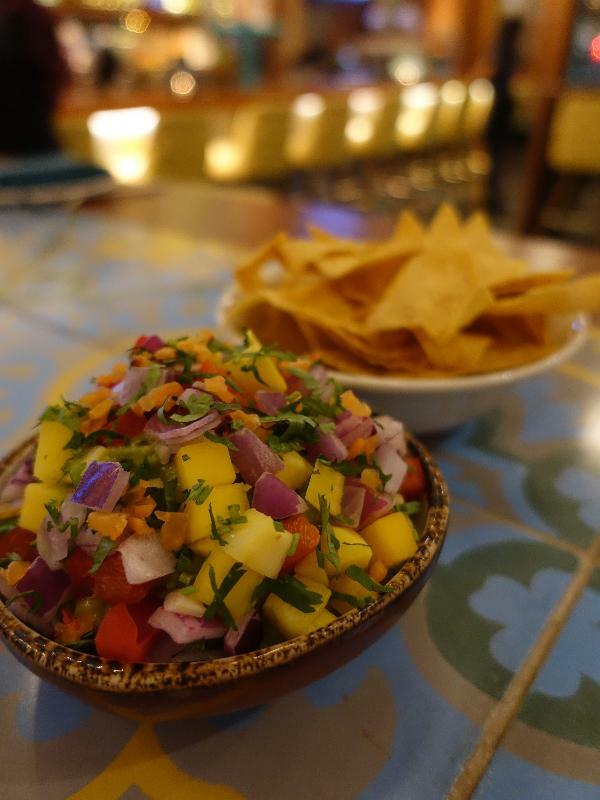 That tiny town may get the shaft when it comes time to raise a glass every May 5, but world travelers hail it as the foodie capital of Mexico. Jet-setting to Puebla for an authentic celebration may be out of the question (though a worthy bucket-list item), so we’re bringing the party to your kitchen with these five Cinco de Mayo recipes from some of our favorite chefs and mixologists. 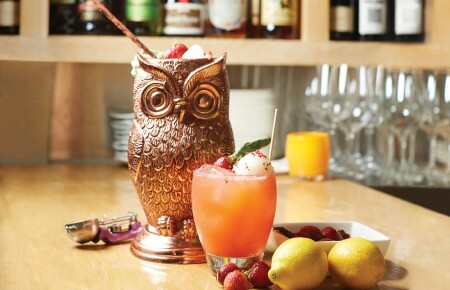 Toast to Puebla and warmer weather with this fruity crafted cocktail being served at Del Fuego on May 5. Get the recipe. 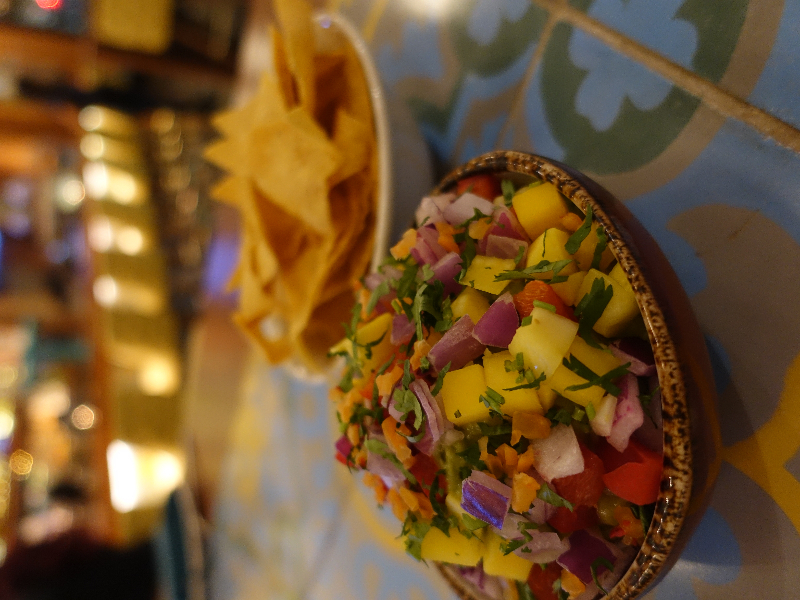 Tocolo Cantina’s Yucateco Guacamole is tangy and spice and oh-so-nice thanks to mangos, Habanero Chile, bell peppers and cilantro. 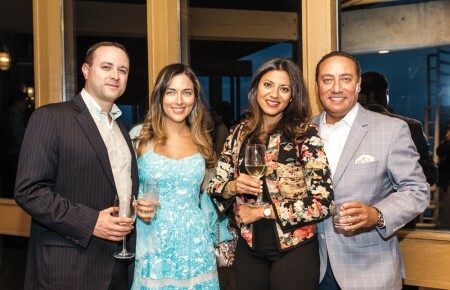 It’s made the Garden City restaurant a Long Island hotspot. 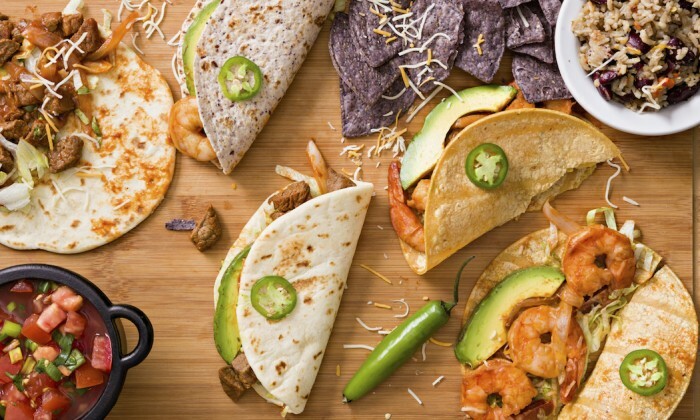 Make it for friends and family this Cinco de Mayo and don’t be surprised if your kitchen becomes all the rage. Get the recipe. 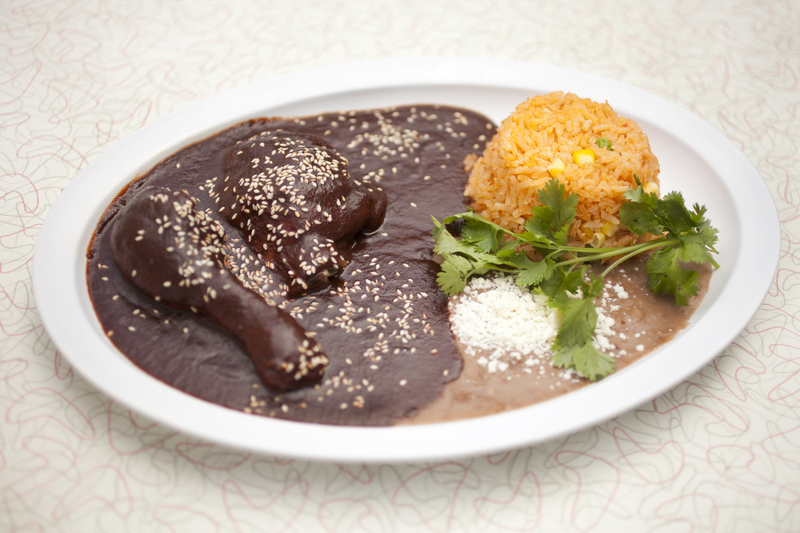 Mole is a dish that signifies celebration throughout Mexico, and this entree from Cabo Restaurant in Rockville Centre pairs so perfectly with La Revolucion Cabo it’ll likely set off a celebration in your dining room. Get the recipe. 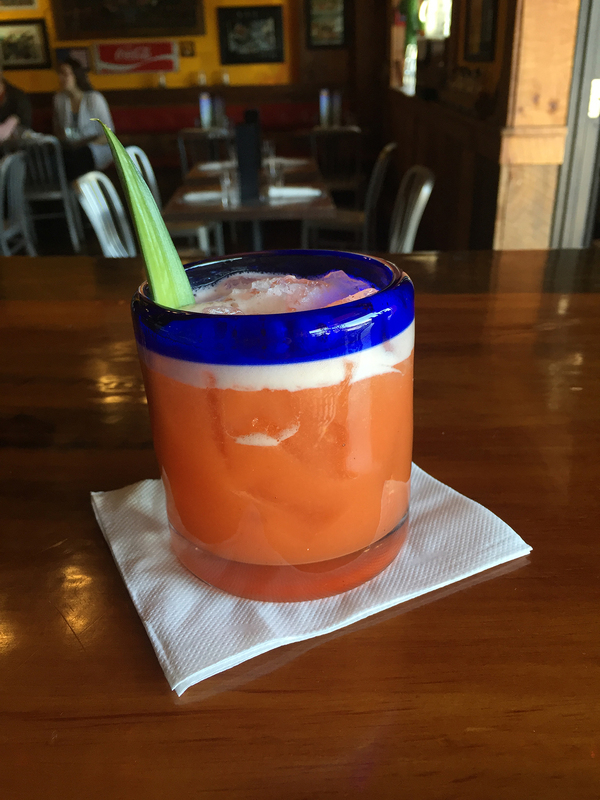 Join the Revolution this Cinco de Mayo with a cocktail bursting with flavors. 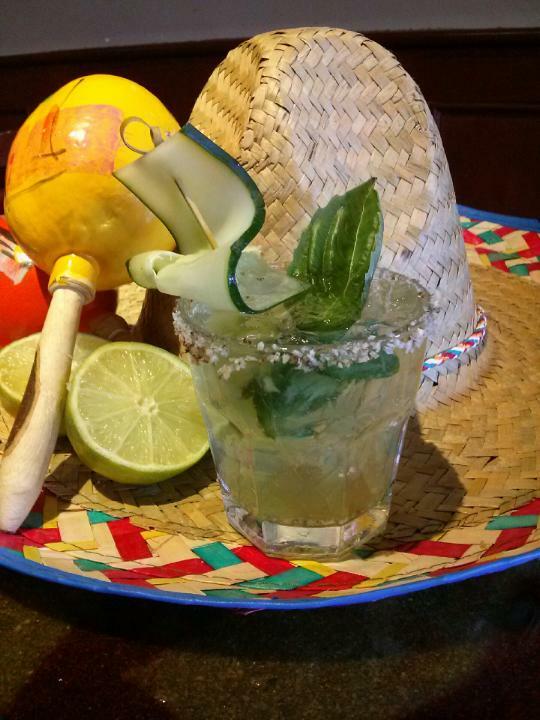 Cabo Restaurant in Rockville Centre has created a celebratory sipper using Tanteo jalapeno infused tequila, which adds the same fiery spice the Mexican forces used to defeat the French in the Battle of Puebla, and fresh cucumber as a nod to the new outlook the victory gave the country. Get the recipe. 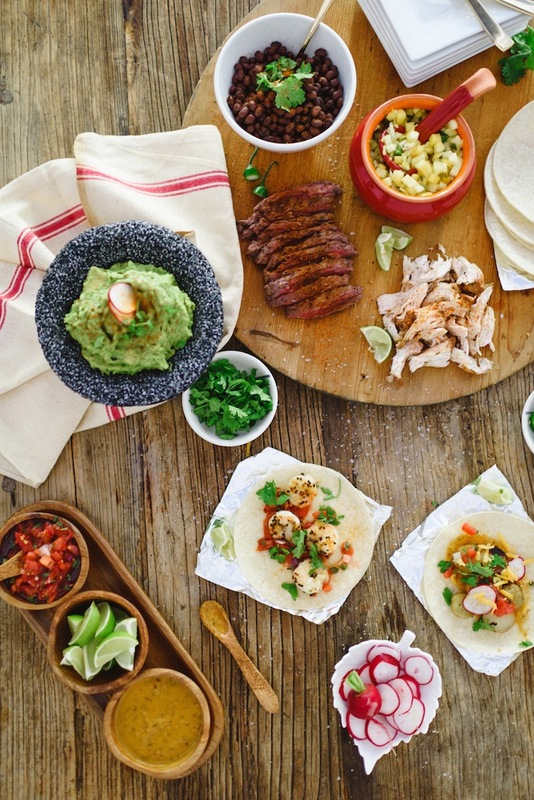 With unlimited possibilities for proteins and veggies guaranteed to satisfy even the pickiest of eaters and the ability to do the bulk of the prep-work the night before, a DIY taco bar is an easy choice for Cinco de Mayo entertaining. Let Waiting on Martha show you how it’s done. Get the recipe.